The plastic pallet and wooden pallet are two of the most used pallets for almost all manufacturing and shipping business. However, there are advantages between the wood and plastic as materials for making pallets. In this article, comparisons over plastic pallets versus wood pallets will be discussed which will focus more on choosing plastic pallets to use in your business. Plastic pallets are weigh less when compared to hardwood pallets. Paying for extra shipping fee cost because of the heavier pallet is not good for the business. 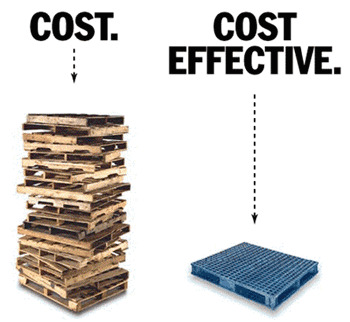 With the 35% reduction in weight of plastic pallets over hardwood pallets, one can save more on the cost of shipping the plastic rather than using hardwood materials for pallets. These reasons contribute to the plastic pallet’s feature which is easier to transport. Plastic pallets won’t easily break since technology in producing plastic today has already improved a lot. Plastic products are far more solid compared to wood which splinters a lot. Damage to plastic pallets can’t be easily achieved because of the consistency and solidness of the product design of the pallets. In a shipping business, it is never good to have products which easily attract termites and other tiny organisms that can destroy the overall appearance of products. For example, if you have a farm and you are shipping fruits and vegetables, it is not hygienic to place the fruits into a container which can later have fungus or bacteria build-up because of moisture. Aside from these, plastic pallets can be cleaned easily with water not like wood pallets when cleaned with water can attract several organisms which can even destroy the products. 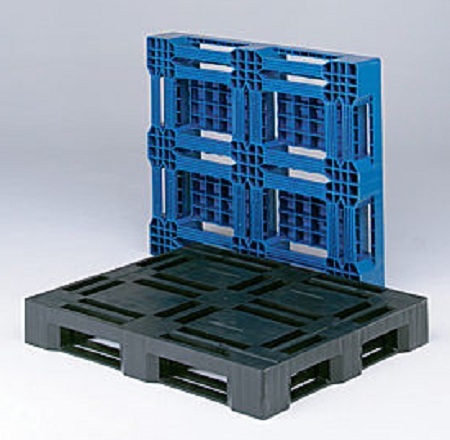 Plastic pallets are made to be more flexible than wooden pallets. Pallets made of plastic are equipped with dividers which can hold several products in one container comparing to wooden pallets which can only hold one product with a single unit. Since safety is one of the things which should be considered by all organizations, plastic pallets are safer to use than woods. This is because plastic pallets don’t have splinters, nails and even sharp edges and corners. Products stored and shipped won’t easily be damaged when contained on plastic pallets. 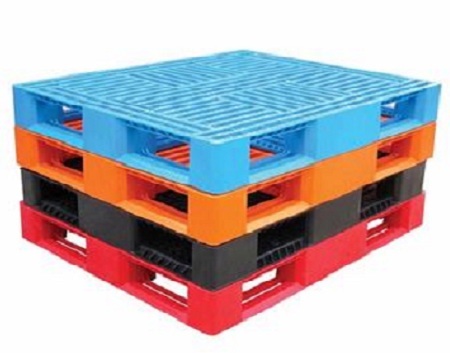 Plastic pallets are lighter, easy to transport, clean and hygienic, more flexible and safer to use rather than entrusting your products to wooden pallets. These features can let you save more on the budget you will use for storage and shipping purposes.